Vector Truck Outline Template Isolated On White. Available EPS-8 Separated By Groups And Layers For Easy Edit. Lizenzfrei Nutzbare Vektorgrafiken, Clip Arts, Illustrationen. Image 105222570. 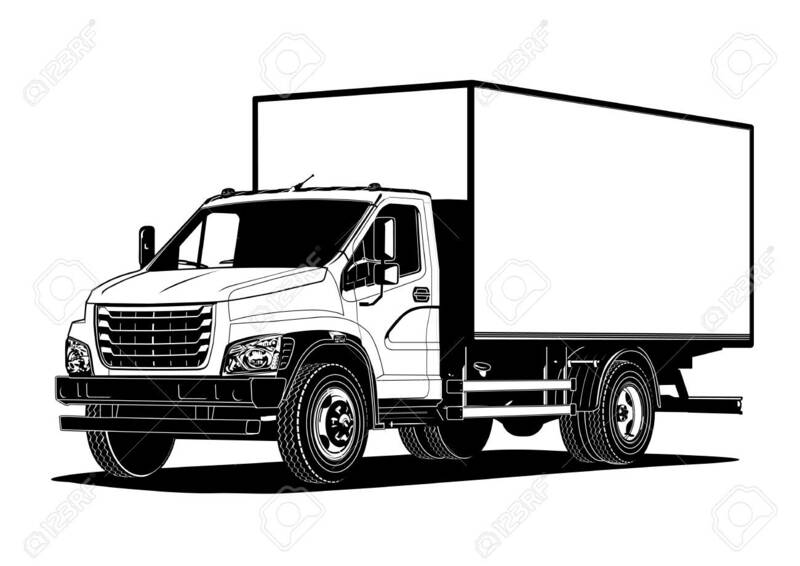 Standard-Bild - Vector truck outline template isolated on white. Available EPS-8 separated by groups and layers for easy edit. Vector truck outline template isolated on white. Available EPS-8 separated by groups and layers for easy edit.